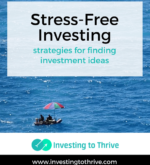 Here you’ll find articles on traditional and not-so-traditional approaches to investing — primarily in individual stocks, exchange-traded funds, mutual funds, and bonds. Along with my breakdown and scrutiny of general strategies are first-hand experiences in implementing these approaches. 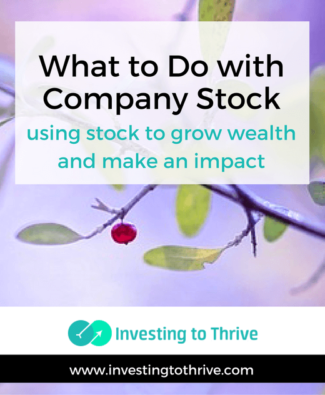 Specific topics include building an investment portfolio and possible ways to determine whether a stock is bargain priced. Information and insights in the Investing category can help you develop a framework for making investment decisions. 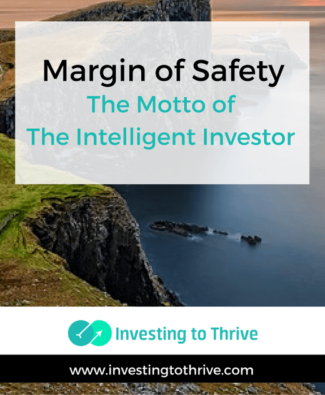 In Chapter 20 of The Intelligent Investor, Benjamin Graham covers the ” ‘Margin of Safety’ as the Central Concept of Investment.” This big idea or motto is the “secret of sound investment” distilled to three words. Graham says “the function of the margin of safety is, in essence, that of rendering unnecessary an accurate estimate of the future.” When considering whether an investment carries a favorable margin of safety, calculations should be based on present circumstances, not overly optimistic or hoped-for future situations. 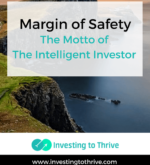 As I delve into this chapter, I learn that though the margin-of-safety principle is one of the main things, it’s not the only thing relevant to intelligent investing. Its companion is diversification. In addition, I discover that real-life adherence to safety margins isn’t simple or always achievable. Still, the concept is important and mathematical framework, crucial to the task of selecting securities and building a portfolio. 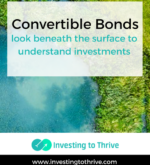 In Chapter 16 of The Intelligent Investor, Benjamin Graham explores the world of convertible issues, namely convertible bonds and convertible preferred stocks. He also discusses stock-option warrants. This article is part of a series on Understanding The Intelligent Investor. It continues from the Chapter 15 review on beating the stock market with proven strategies by Joseph Hogue, CFA at My Stock Market Basics. 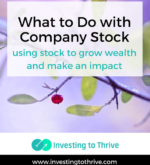 One of the most important lessons in this chapter is the idea that Wall Street often spins the value of products to favor the commissioned-based seller and issuing company. 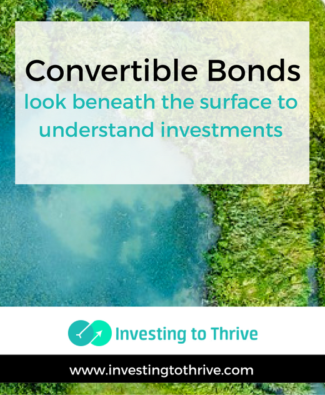 Instead of relying on advisers or sellers to identify an attractive product, the discerning investor could do well to fully understand both the advantages and disadvantages of investment products. Let’s delve into convertibles and discover what Graham thinks of them. Accumulating company stock has been a good way for my family to build wealth. I’ve heard others say they’ve been able to generate income by buying shares at a discounted price and then selling shares at a higher price. In this way, they may have more money available to pay off debt or invest, increasing their net worth. 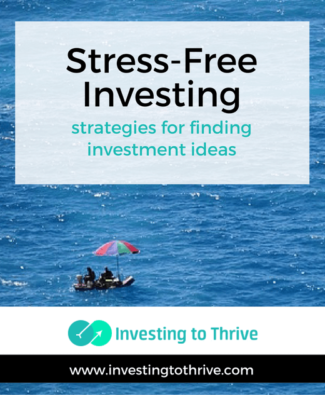 (Guest post by Joseph Hogue, CFA): The idea of stress-free investing for the individual investor is one of the best themes in The Intelligent Investor. Unfortunately, sometimes it’s a little vague on how you can apply the concepts and create your own portfolio. For that, I use one of my favorite investing tools to create a simple portfolio and save money investing. 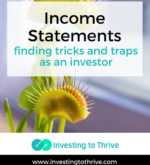 Tricks and traps in income statements may falsely represent a company’s performance to investors. 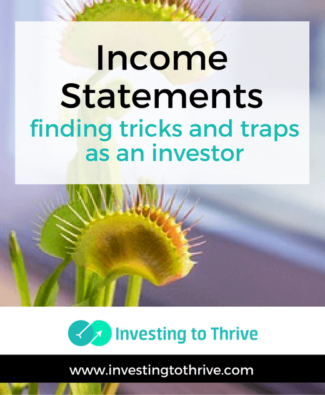 Learn traps to avoid based on The Intelligent Investor.